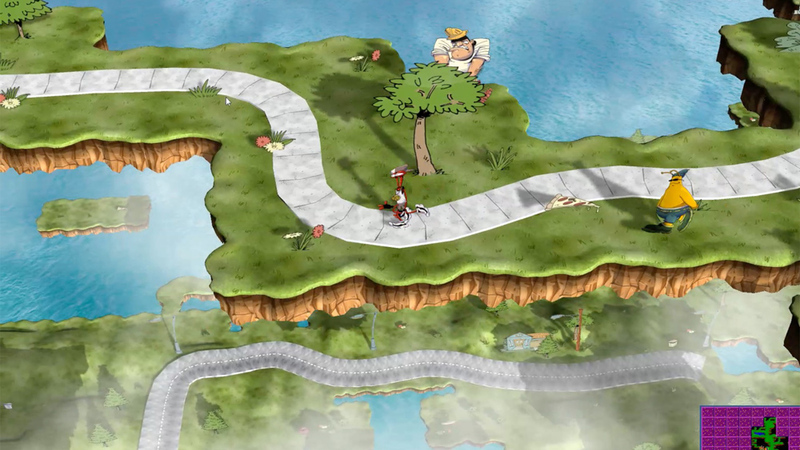 Greg Johnson launched his not-so-secret Kickstarter campaign for ToeJam & Earl: Back in the Groove today, and we had a chance to talk to him about his upcoming game. Some people have been confused about who owns the rights to the series since SEGA published the previous games in the series. Unfortunately, Voorsanger, the engineer of the series, won’t return, but Johnson has built a small development team for this entry in the series. 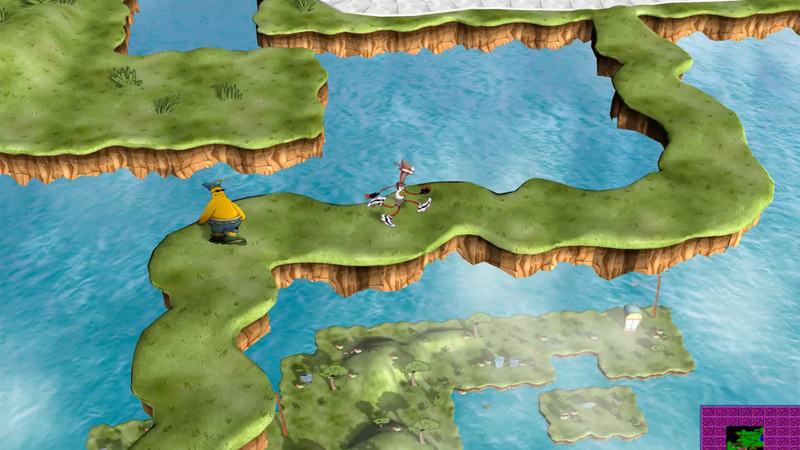 Johnson said the outpouring from the community for a new Toejam & Earl game was a big reason why he’s decided to revisit the series, but it’s also been something on his mind for a long time. “There seems to be a lot of retro-game nostalgia in recent years. Perhaps it’s because so many gamers have reached that age where they want to look back, or maybe it’s because of how easy it is to tweet out ‘Hey, remember this!? 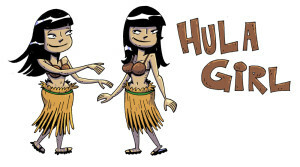 '” Johnson explained. 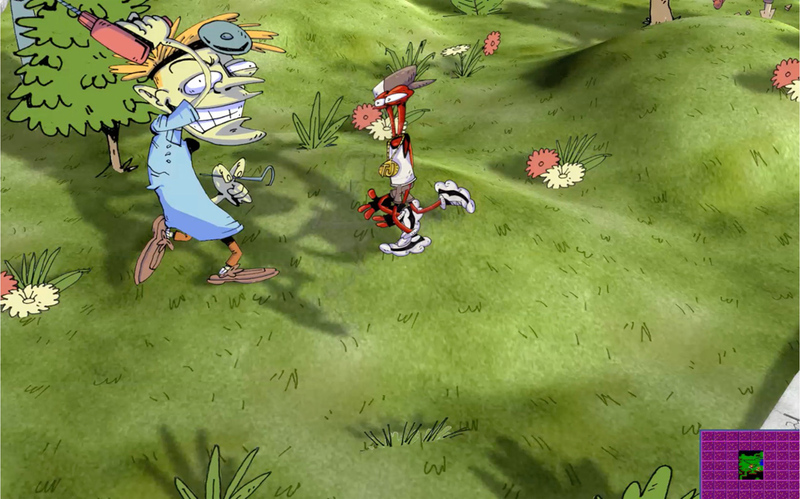 “Whatever the reason, there has been an outpouring of fan requests for a new Toejam and Earl game in the last few years. Back in the Groove will feature day and night sequences in the game. 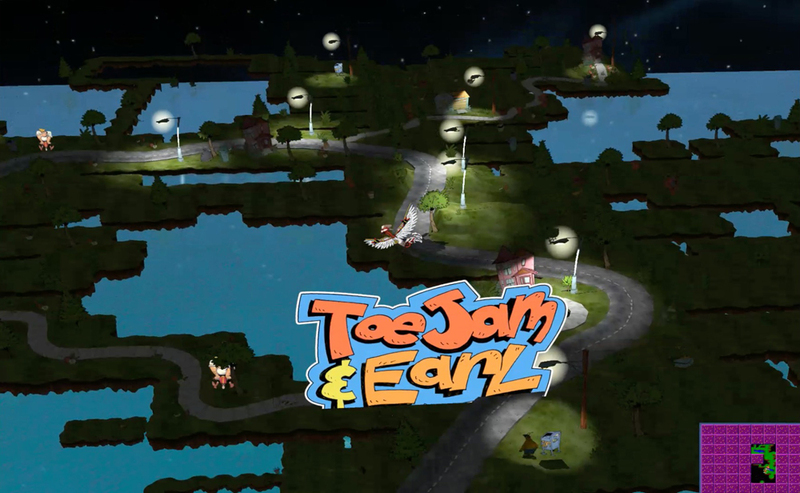 Several months ago, Johnson created a ToeJam & Earl Facebook page that he’s used to gather feedback from the fans. “To paraphrase, here’s what I’ve heard from the fans, ‘Please make the game mainly like game one, and please, please, please, don’t mess up what was fun about that game,'” Johnson said. “Of course, there are some fans who loved game two, and I’ll be pulling some fun elements from that game, like the buttons and coin meters, and hidden presents, and (if we make the stretch goal for it), the Hyperfunk Zone. 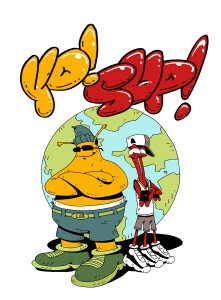 Old favorite Earthlings will make a return in Toejam & Earl: Back in the Groove. 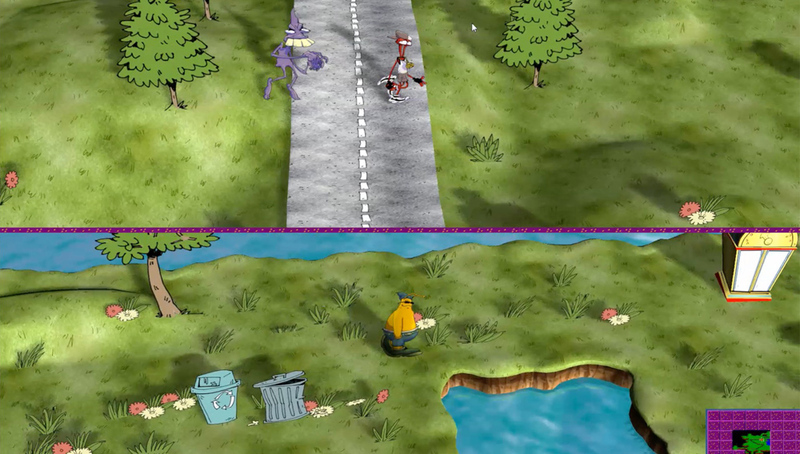 The game won’t be a remaster of the original ToeJam & Earl, but will be an entirely new entry in the series with a lot of new features, some of which will be stretch goals. 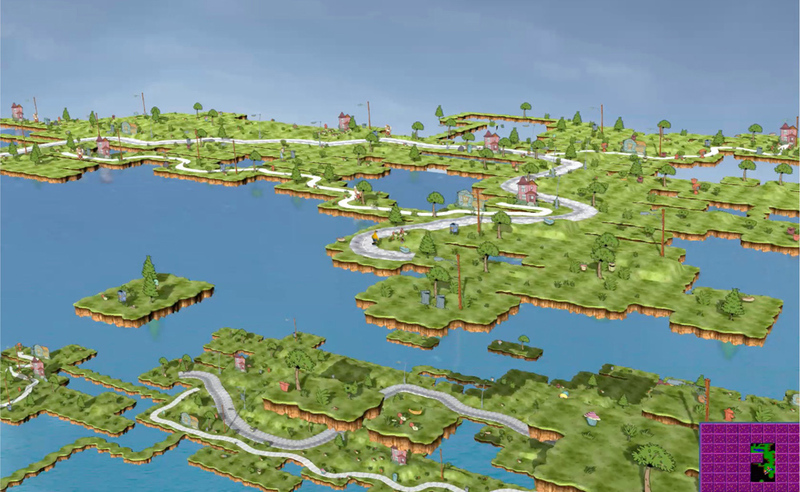 “I also have a list of new game features planned, but overall we’re keep it old school, with stacked random levels, simple controls, 2D sprites in a retro art style, and a largely-fixed isometric camera,” he said. Two-player co-op will have new features that allow players to heal each other and shout to lure Earthlings away from one another. 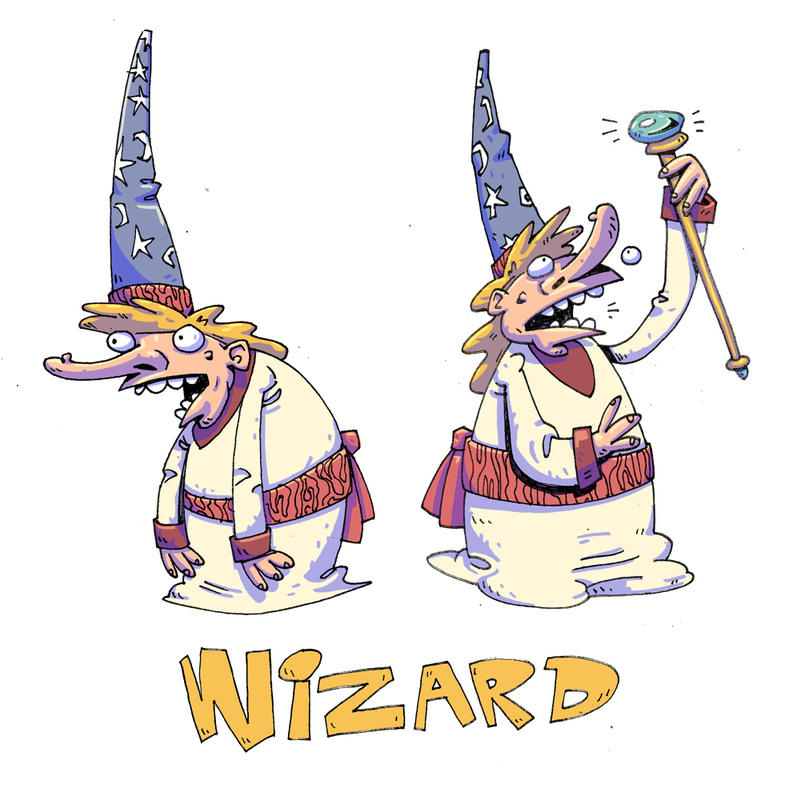 New presents and flying presents that unlock special abilities and have permanent effects, even after starting a new game. 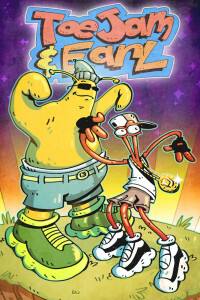 Once players reach the end of the game, they’ll unlock continuing installments of a comic book that tells the origins of ToeJam and Earl. Back in the Groove will be developed in Unity to maximize the potential platforms Johnson and his team can port it to. The next question on everyone’s mind is when they’ll actually be able to play it, and Johnson isn’t quite ready to commit to a timeframe at this point so early in development. 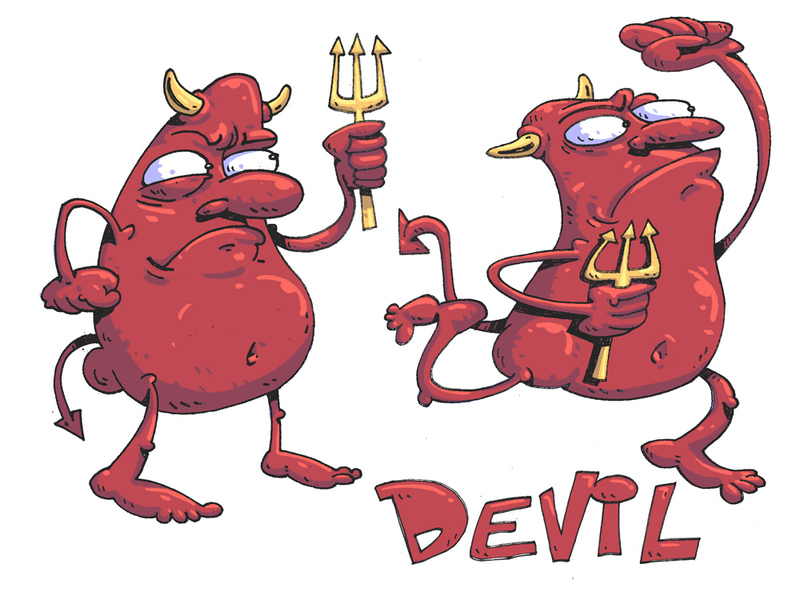 “One of the nice things about going indie is you can truly set your own priorities. Our priority happens to be making the best game we can,” he said. “You often will hear this from publishers, but the reality is that if this is really your priority, then you don’t release the game until it’s ready. 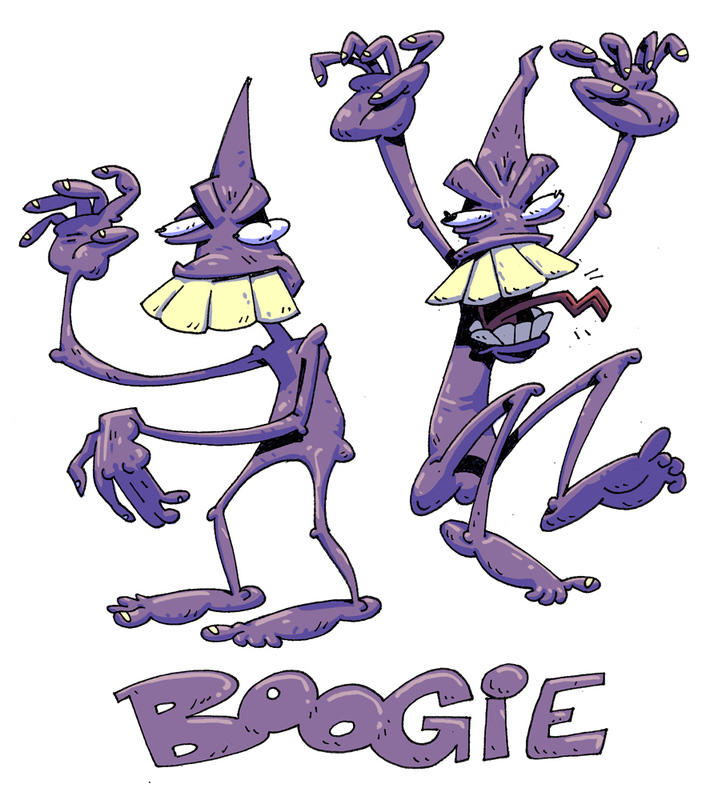 You can read previous interviews we had with Johnson here and here, along with a ToeJam & Earl retrospective we conducted with him, as well. 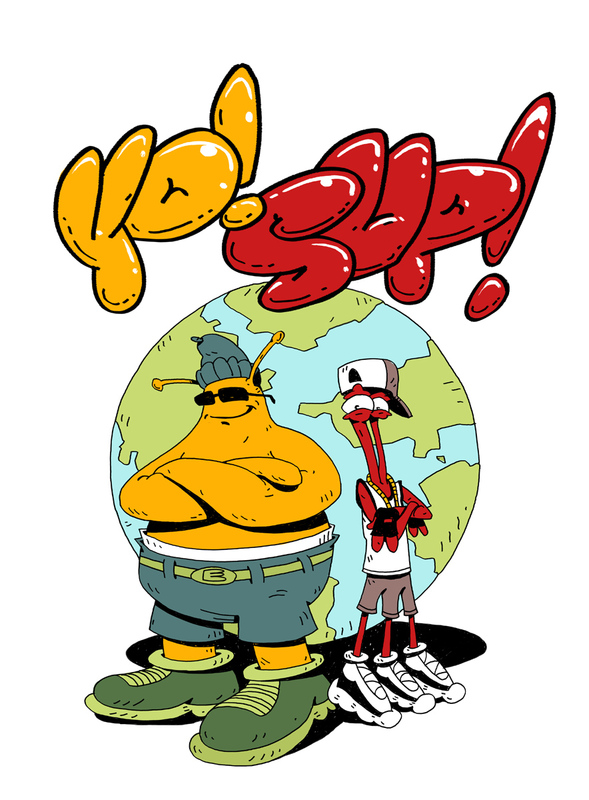 Go here to visit the ToeJam & Earl: Back in the Groove Kickstarter page. 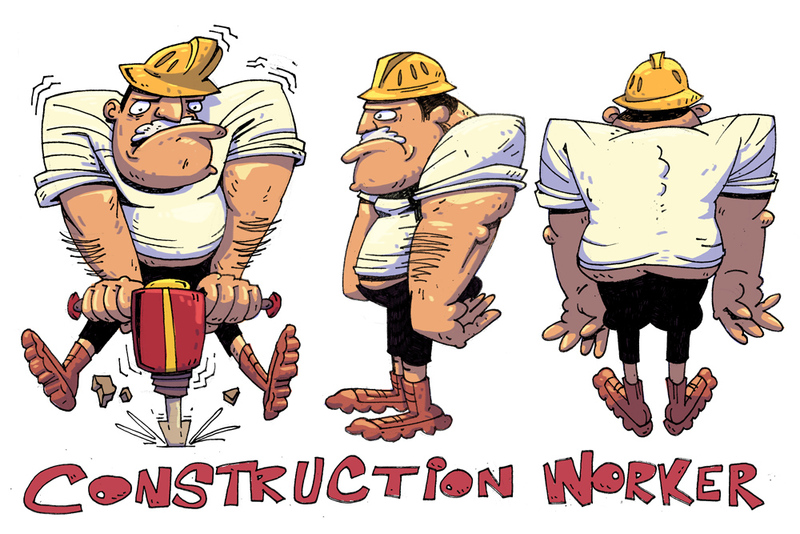 can’t wait for the kickstarted to launch!!! !